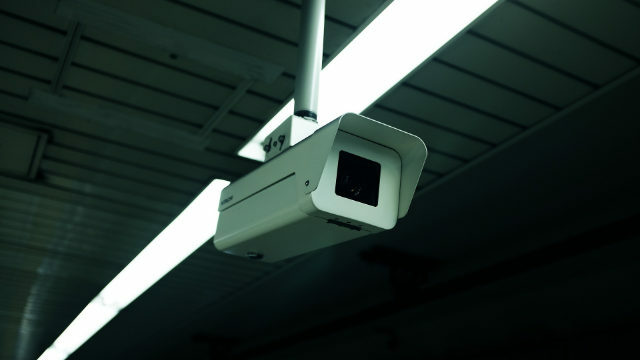 With surveillance cameras watching donation boxes and mandatory deposits of donations in state accounts, the noose tightens around church activities. Local governments across China are increasing their control over church finances. From surveillance of donation boxes to restrictions on spending to the outright seizure of funds, the state is showing who is in control of the church. 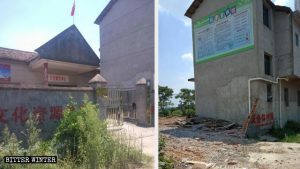 A Protestant Three-Self church in Qingyuan county under the jurisdiction of Zhejiang Province’s Lishui city south of Shanghai has been outfitted with ten high-definition surveillance cameras. 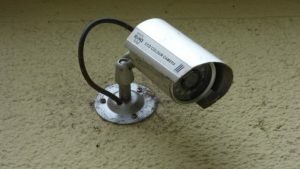 These cameras are aimed at the pulpit, the donation box, the meeting room, and the church entrance, closely monitoring every move of the believers. 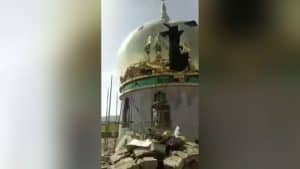 Believers in the northern Heilongjiang province and other regions have also reported that the government has installed surveillance cameras at the podium, the donation box, and the entrance of the Three-Self church to which they belong. Venues, personnel, activities, and finances are the four key areas of religious life that the government has focused on controlling since the new Regulations on Religious Affairs came into effect in February 2018. The strict control of church finances frequently appears in many internal documents and meetings of the government as one of the primary methods to control the church. 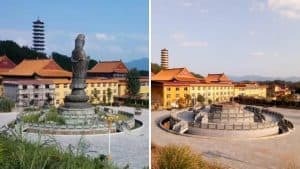 In June of 2018, at a working meeting organized by the Municipal Bureau of Religious Affairs of the northeastern Liaoning province’s Dandong city, government officials issued new orders to the leaders of religious venues. Authorities demanded that the managers must appoint dedicated financial management personnel. All donation money must be deposited in a special bank account that will be supervised and managed by the government. 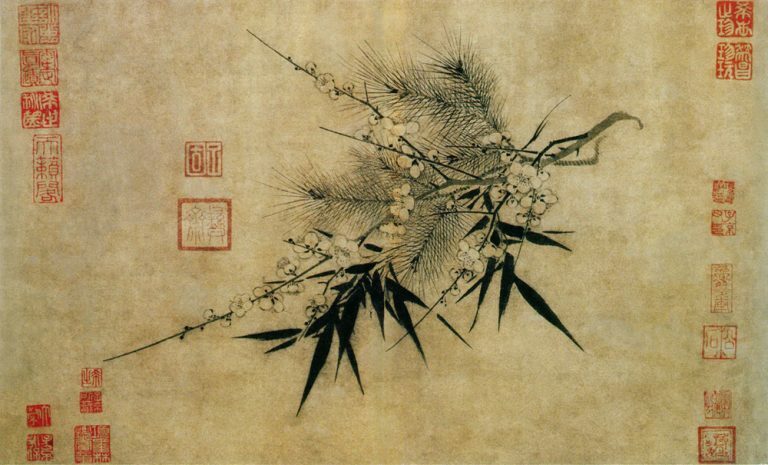 They also demanded that donation money can only be used within the specified operational scope and that the acceptance of foreign funding and donations is prohibited. In addition, financial income and expenditures, usage, donations, and budgets must be reported to the religious administration department. 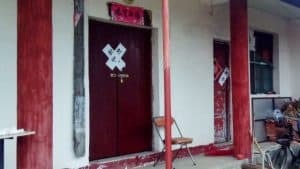 Last year, the National Security Brigade repeatedly threatened the pastor of a house church in Jiangsu’s Kunshan city, asserting that having a donation box represents the serious crime of “illegal fund-raising.” Under pressure, the pastor had to replace the relatively conspicuous donation box with a donation bag. In the end, however, this house church was still unable to escape the fate of being closed down. 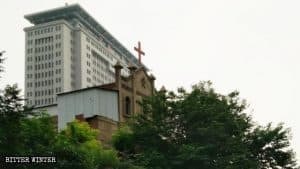 In May 2018, the accountant from the village committee under the administration of Anhui Province convened a meeting of some local Christians belonging to house churches and demanded that they join the Three-Self Church. The accountant also emphasized that the house church’s donation box must be smashed. Otherwise, if it is discovered during an inspection, there will be serious consequences. After attending a meeting held by government departments to study religious policies, a member of a house church in Liaoning Province told reporters that government personnel mainly emphasized that all the house church meeting venues must be shut down, and especially, there are three things that must not appear: the cross, the podium, and the donation box.